Last week, the fall weather was glorious. So much so, that any activity worth doing, was worth doing outside. We spent the entirety of one afternoon at a favorite park in our neighborhood. We brought our blanket, some snacks and a few books. It's amazing how a change of scenery can bring a book to life even more. 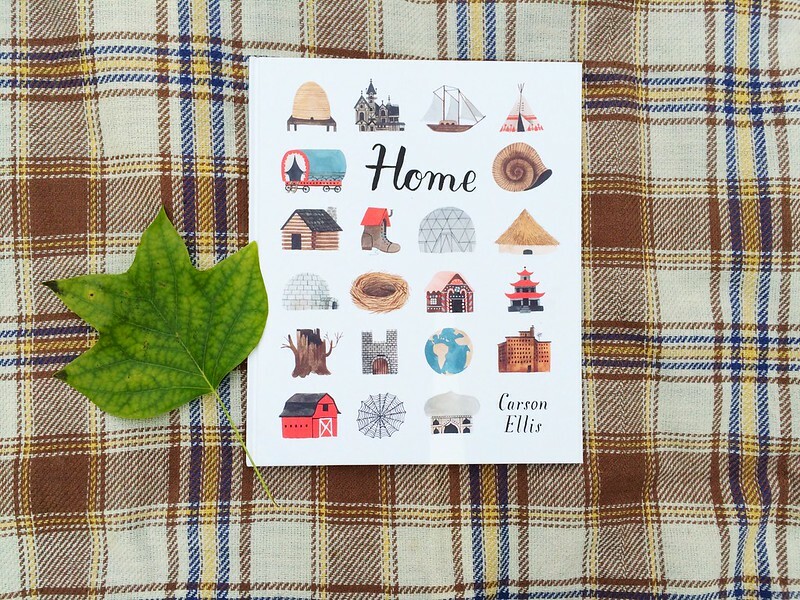 One of our recent favorites is a book called Home by Carron Ellis. 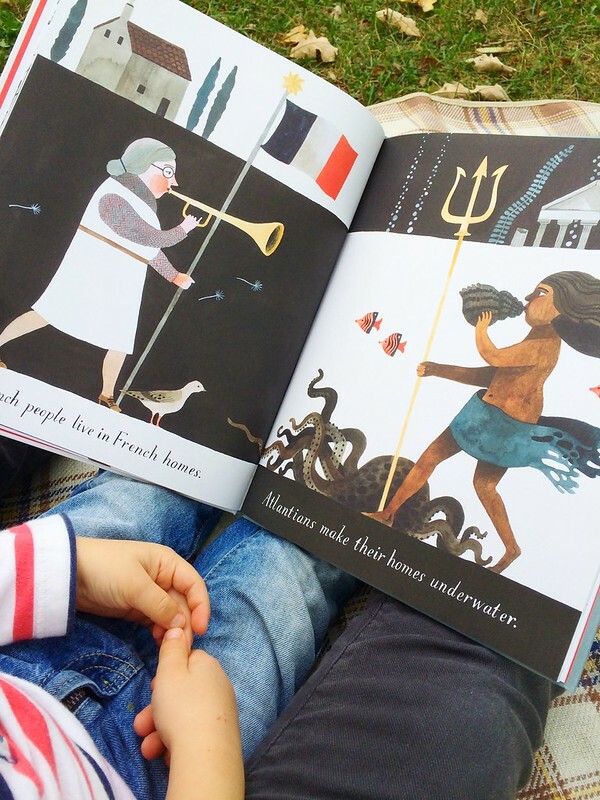 Its charming illustrations and fairytale-like descriptions are exceedingly fun (and funny) for little and big readers. But it's the concept of home, and how many different types of homes there are, that really makes this book pertinent for us. Since our move from Charlotte, James Robert recalls many memories of our old home. It was very different than where we live now in terms of size, type of house and location. 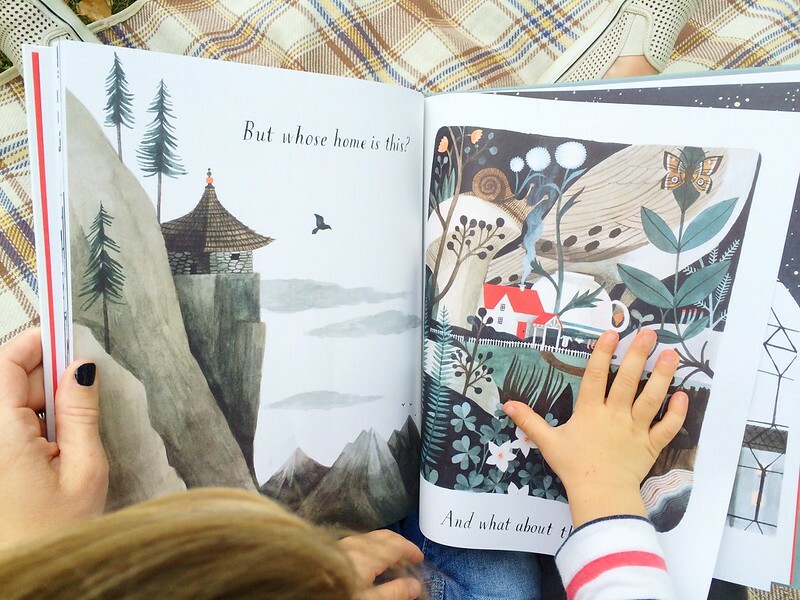 This book is a light-hearted and relatable way to discuss home with a toddler, regardless if your family has a move on the horizon or not. 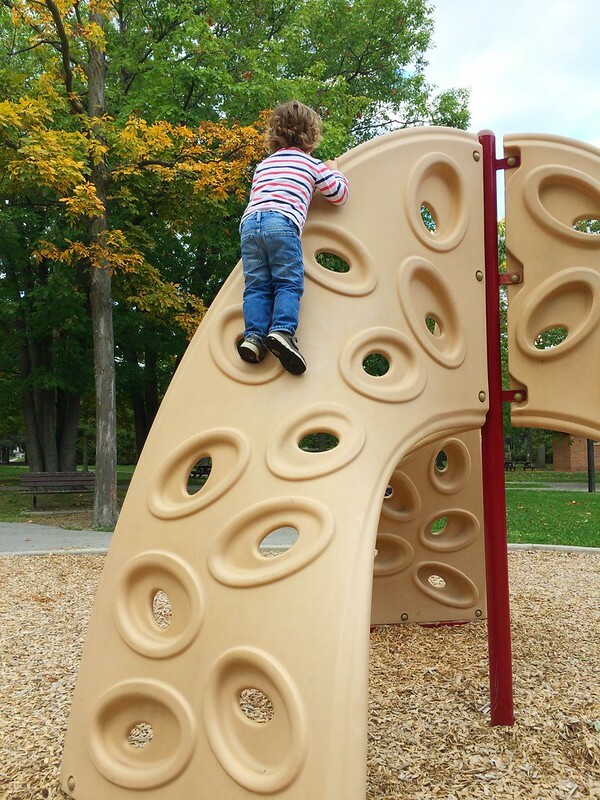 A new skill learned at the park last week!